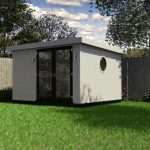 Perfect for a garden with little space to giveaway, or those that are looking for a garden room / office for one. 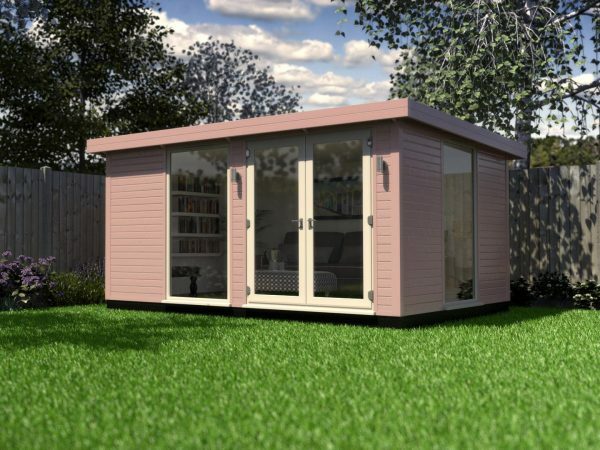 Chic and soft with a beautiful selection of colours & additional extras. 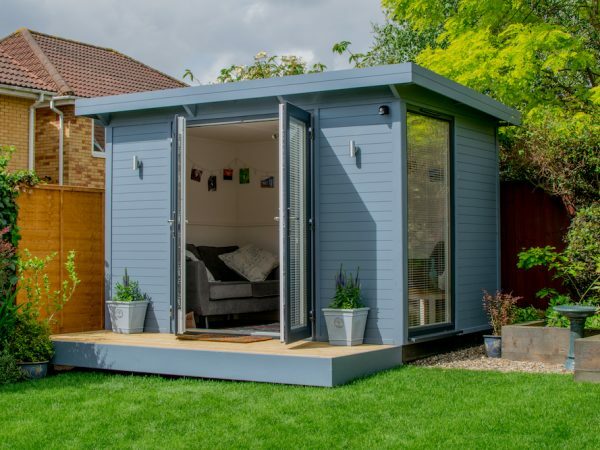 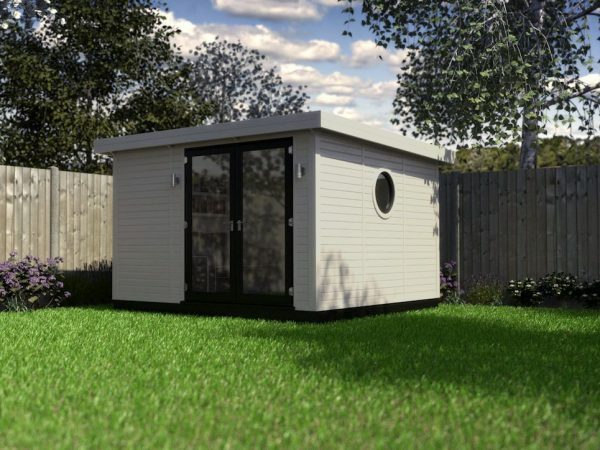 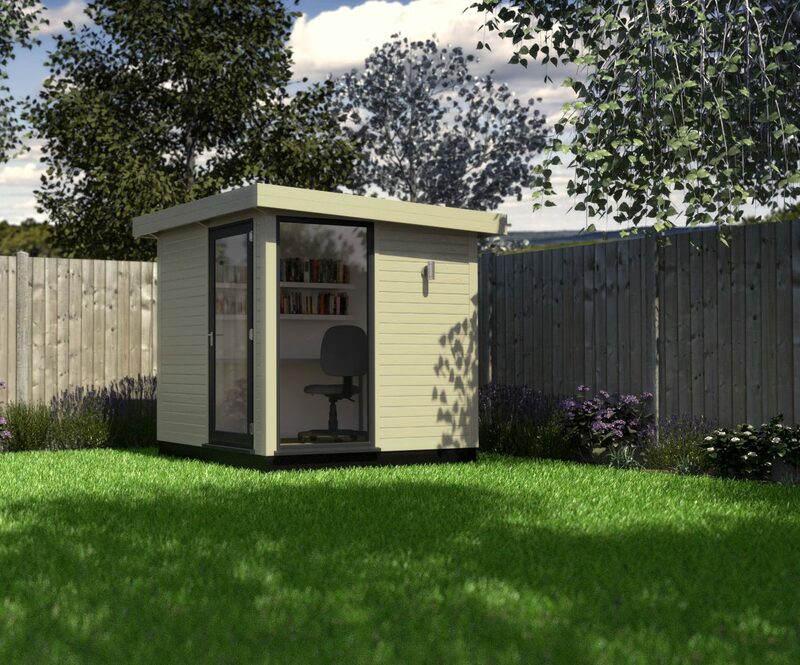 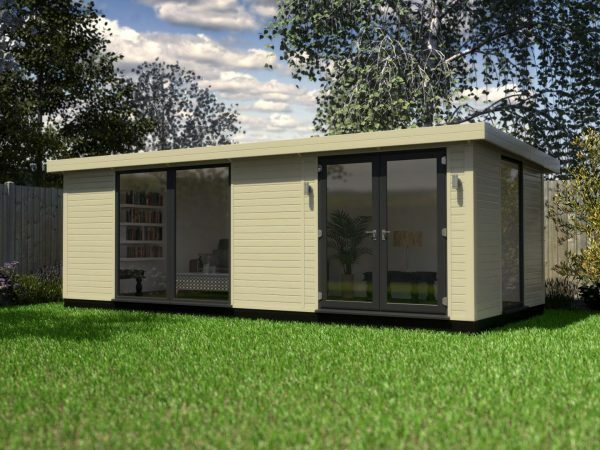 This 2.1 x 2.1 space comes with double glazing, carpets and electrics as standard, this garden office may be our smallest, however the Belle Micro will certainly create plenty of extra space. 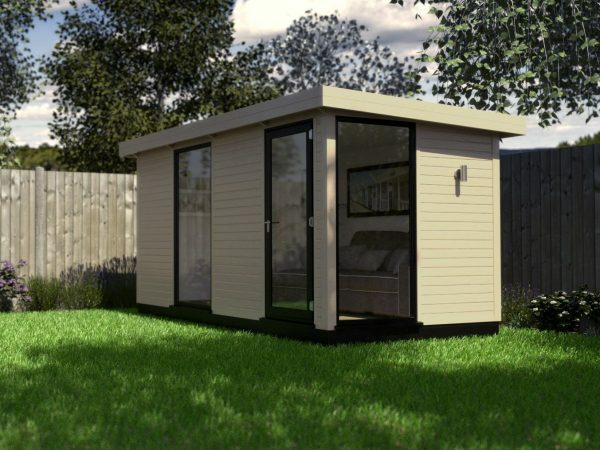 The Micro Belle has a footprint that is deceivingly spacious, with room for one person to work and more than enough for a visitor. 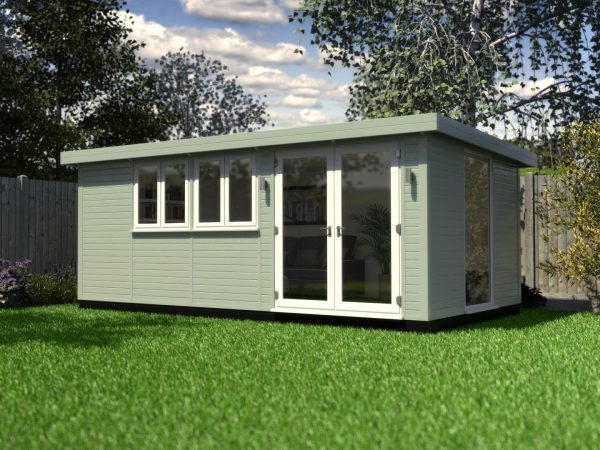 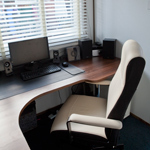 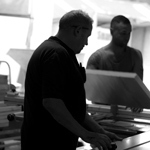 Lighting, Flooring and double glazing and the ability to have Wi-Fi, you’ll feel right at home! 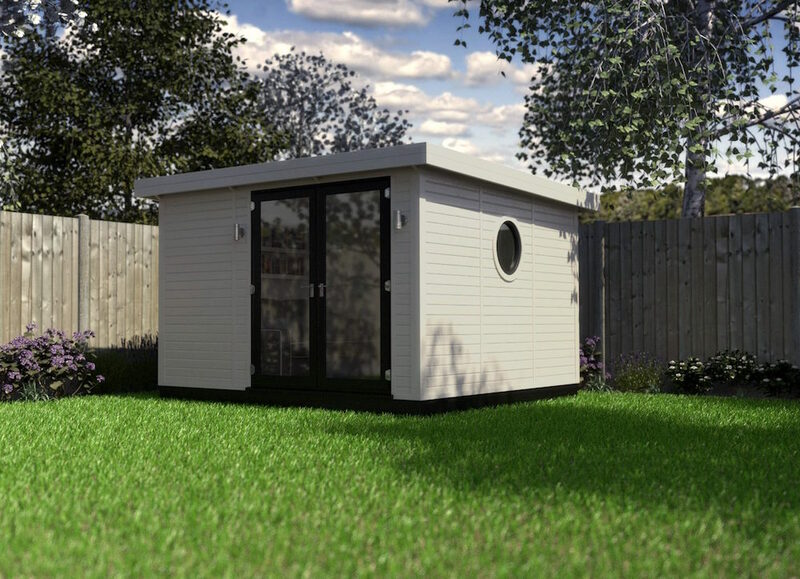 From porthole windows to a New England wall finish, you can really make the Micro Belle a talking point! 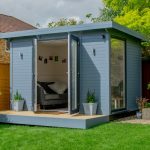 Just 1-2 days to create this stunning new garden room.